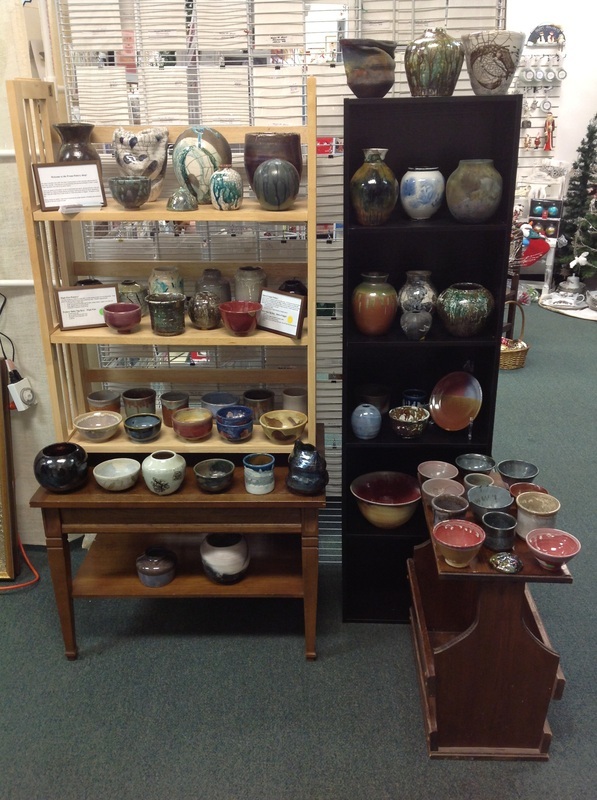 Below are a few pictures from my display of pottery for sale at Artique Co-Op located in Clifton Park, NY (Northway Exit 8, 1536 Crescent Rd). 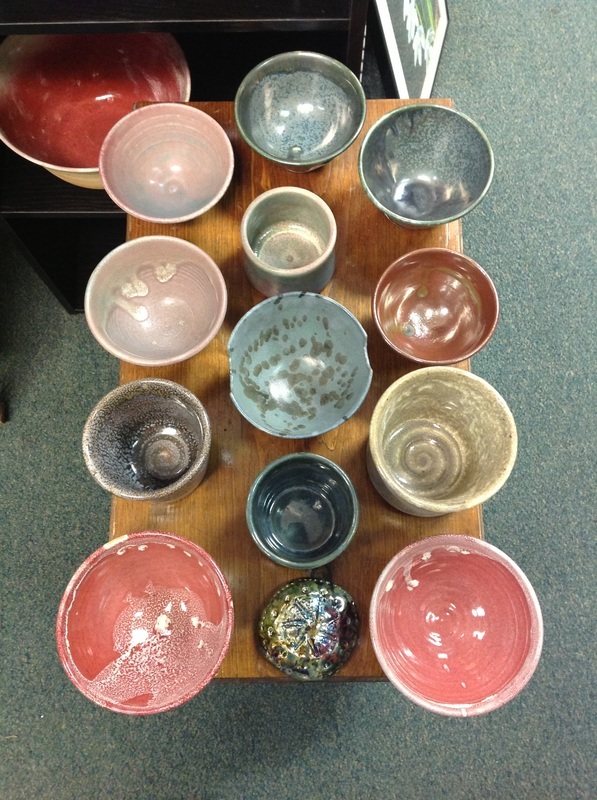 Artique has over 100 vendors, including artists, crafters and vintage wares. 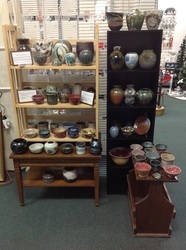 Stop by for the holiday season to find some unique pottery pieces as gifts! Click here to view details of all four potters at Artique. 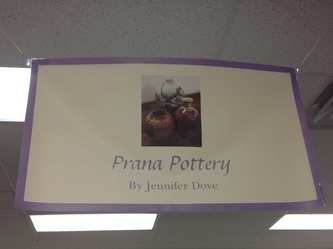 Click here for a few pictures of my store area inside Artique.